Today happens to be my birthday. Weird, I know. 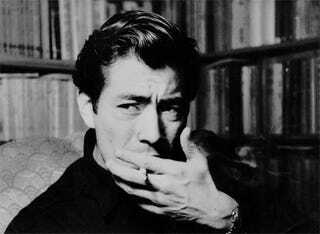 But hey, it's Toshiro Mifune's birthday as well (and Otto von Bismarck's)! In any case, have fun with the April Fool's jokes. I'll be busy taking the day off, writing, and eating cake :) .